The animal kingdom is massive and ever changing, and with something that big comes plenty of myths, stories, and tall-tales that people begin to believe. Everything from a bat to a cat has some sort of a story behind some feat they do. Unfortunately, a lot of what we know isn’t actually true. Here are twenty myths that are popular throughout the world, but aren’t actually true. Wrap your head around these, but don’t stick to your guns just yet. 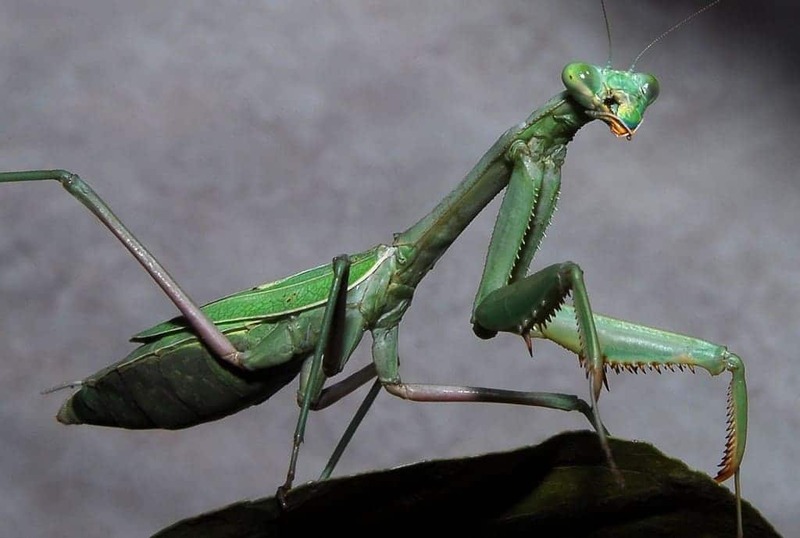 Most people think the praying mantis will eat the male following procreation. However, that doesn’t actually happen often. It’s in rare circumstances that the female will eat the male. 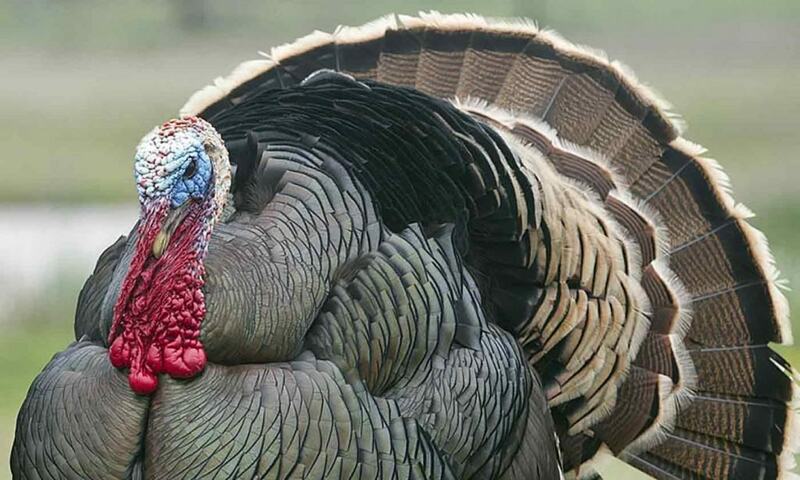 People believe that a turkey is fascinated by rain, so they will stare at the sky and drown as water falls down their throats. It sounds quite odd, and it truly is. This myth is completely false. The myth is that you are never more than 3 feet from a spider. This is, of course, completely false. A spider can be wherever it wants to, not just within 3 feet of you. 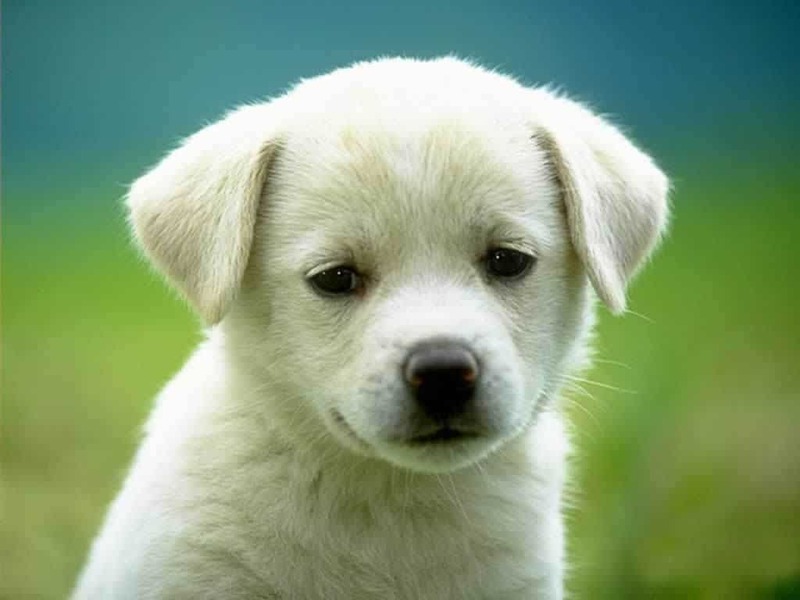 Everyone has been told at some point in their lives that a dog can only see in black and white. Actually, a dog can see in plenty more than that. 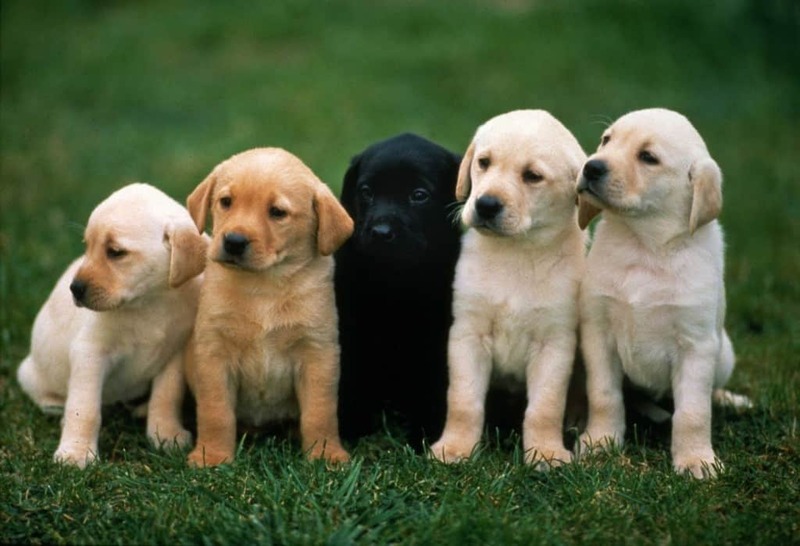 This popular pet has a range from dark blue to light blue to different shades of yellow. 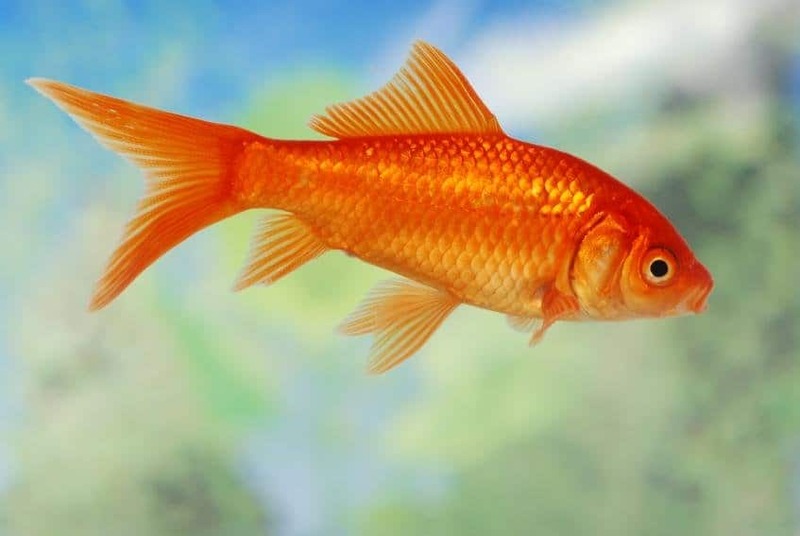 A goldfish is said to only remember something for around 3 seconds before they forget it completely. However, Mythbusters found that myth is completely false. A camel has numerous humps across their back, which most people think simply holds stores of water. In all actuality, the humps are simply storing fat. 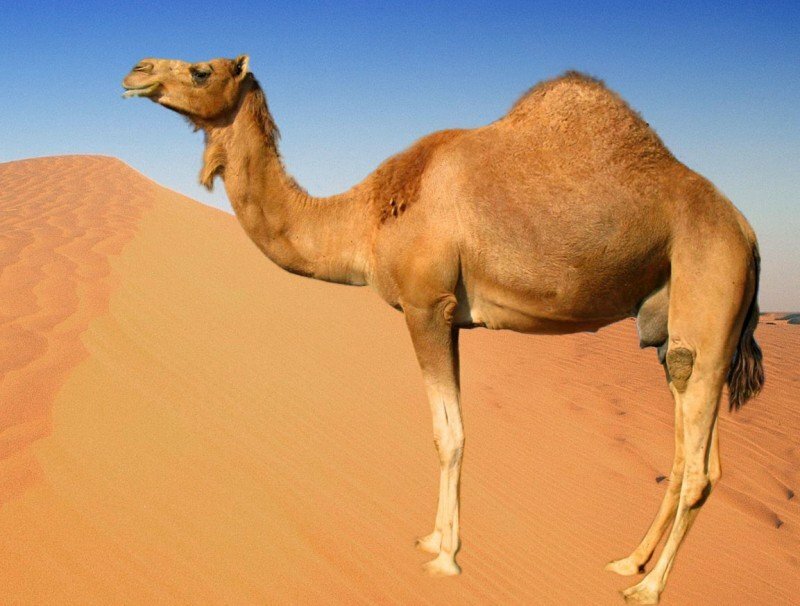 A camel doesn’t need to eat for 3 weeks by living off of the fat. People were once told that an earwig can live in your ear, as they do quite often. 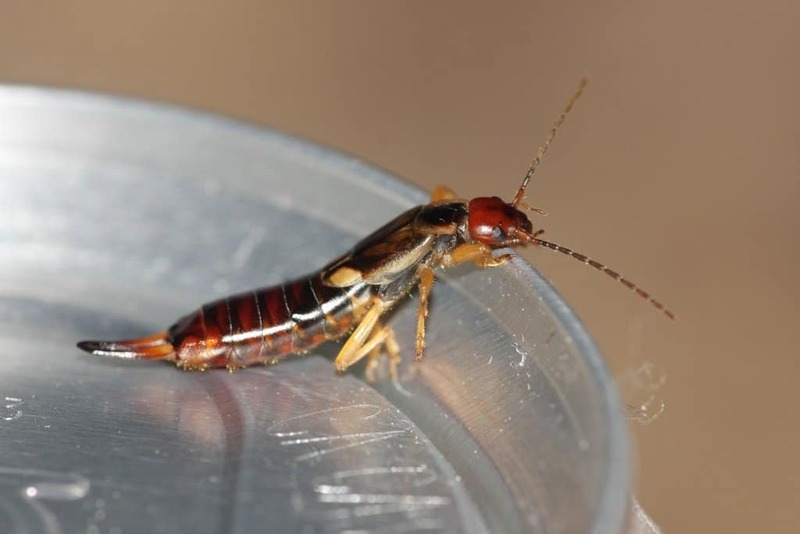 However, an earwig does enjoy dark, warm areas, but an ear is certainly not something they want to survive in. A bee is said to die after stinging someone because they lose their stinger and simply pass away. 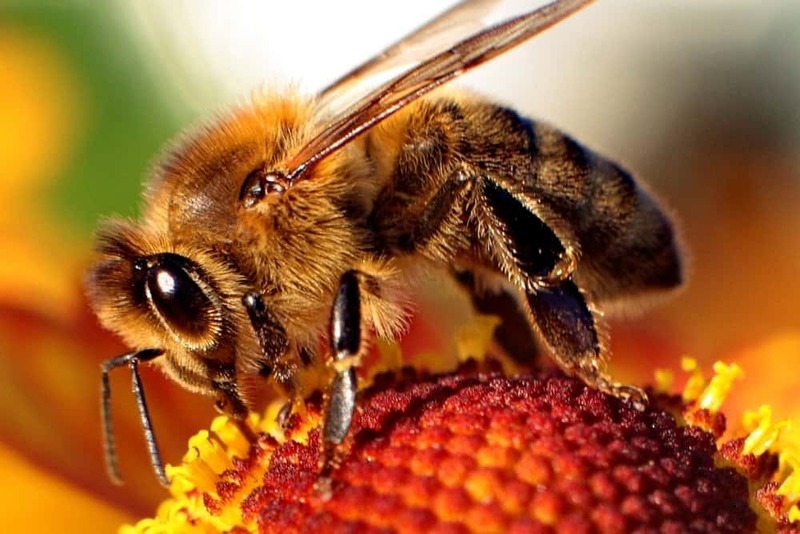 However, there are 20,000 different types of bees out there. One species will die, but the rest won’t. 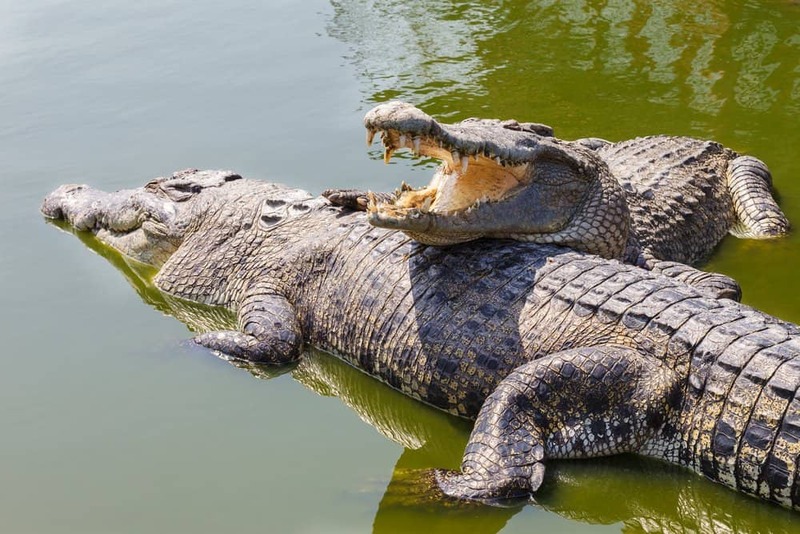 Crocodiles appear pretty fast in the water, and some people think they are just slow on land. It’s probably best to know that crocodiles are fast while they’re on the land, too. Some are faster than people, in fact. 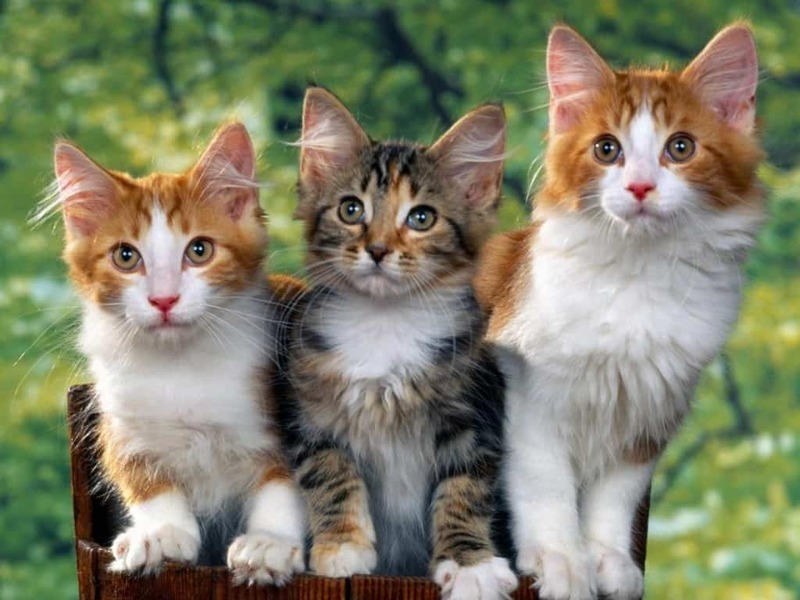 Children have always been told that a cat will land on its feet if they have been dropped or fall. However, a cat can, and will, land somewhere else on their bodies if they fall in the wrong angle. 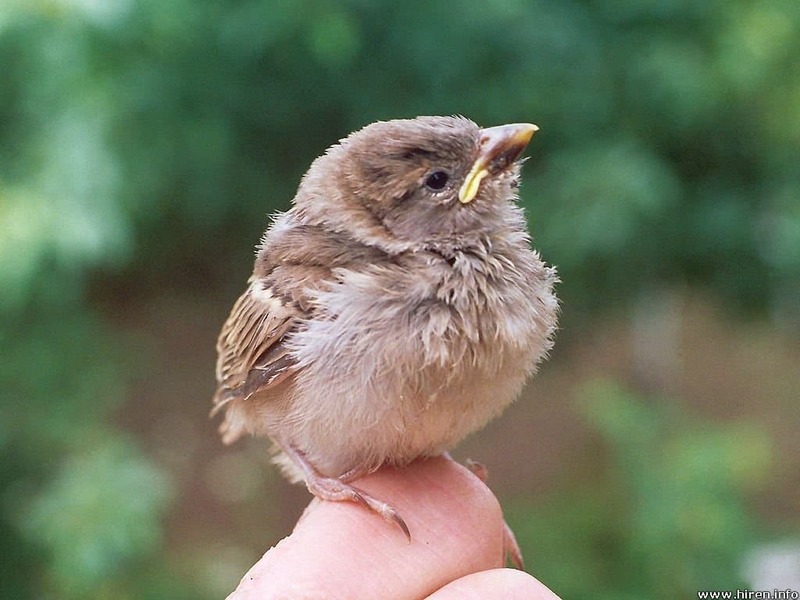 It is said that a baby bird will be completely rejected by the mother if a person handles them. However, birds actually have a horrible sense of smell, so they would most likely never know someone has touched their children. 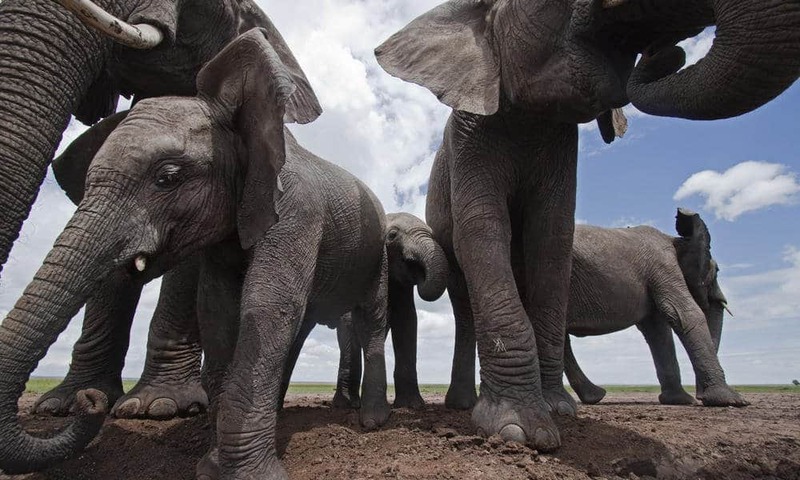 It has been said that an elephant is the only animal completely incapable of jumping into the air. However, sloths, hippos, rhinos, and giraffes are also unable to jump at all. 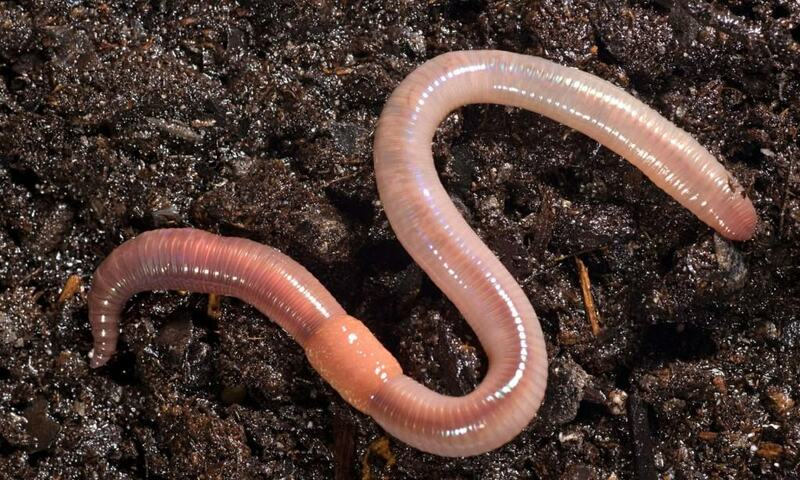 When cut in half, an earthworm won’t grow into a new one by connecting itself to another broken worm. Instead, the worm will simply die if cut in half, nothing more and nothing less. 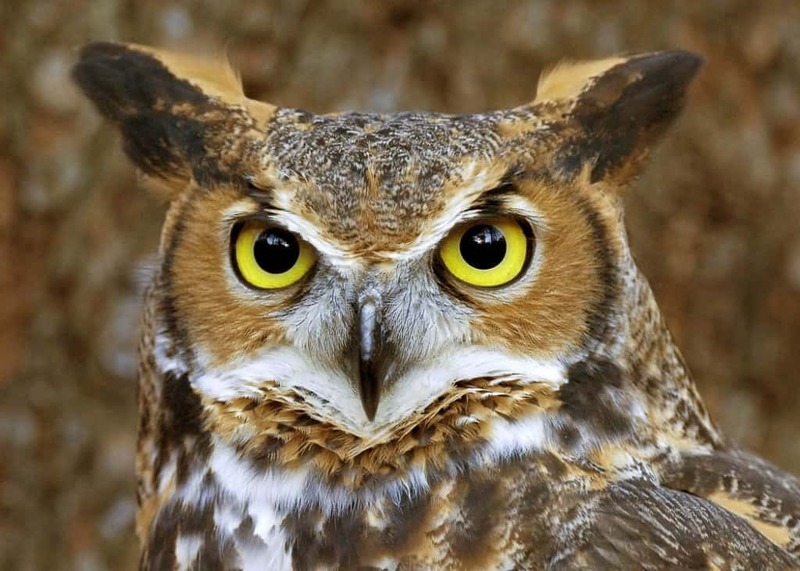 Owls are thought to be quite wise, but that is a lie, in fact. Owls are actually one of the dumbest birds around. Crows, however, are said to be quite a bit smarter than an owl. “You can’t teach an old dog new tricks,” has been a saying for longer than anyone can probably remember. However, a dog trainer isn’t just a joke job. Instead, they actually do teach your favorite canine new tricks. 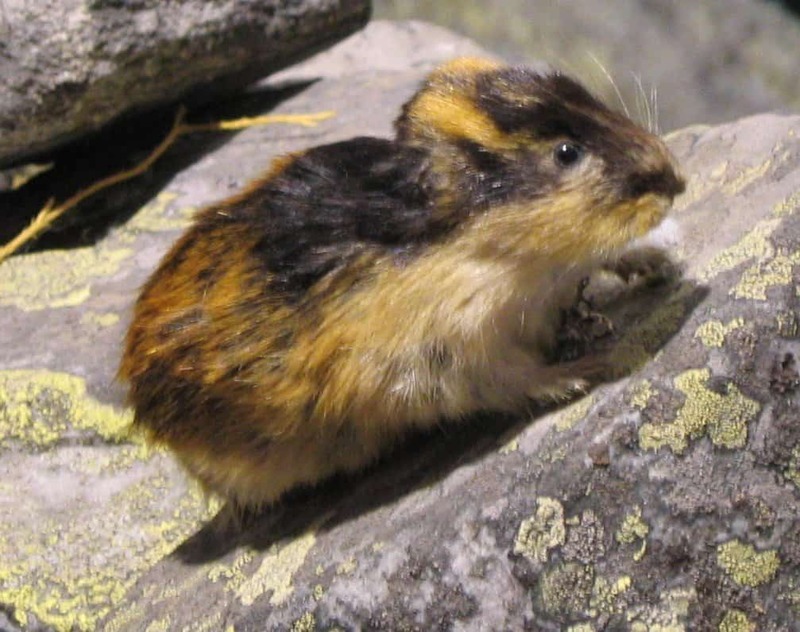 Lemmings were said to commit mass suicide while they were migrating, which is a sad thought. However, when they do migrate, if any Lemming falls off a cliff it is only by an accident, not on purpose. 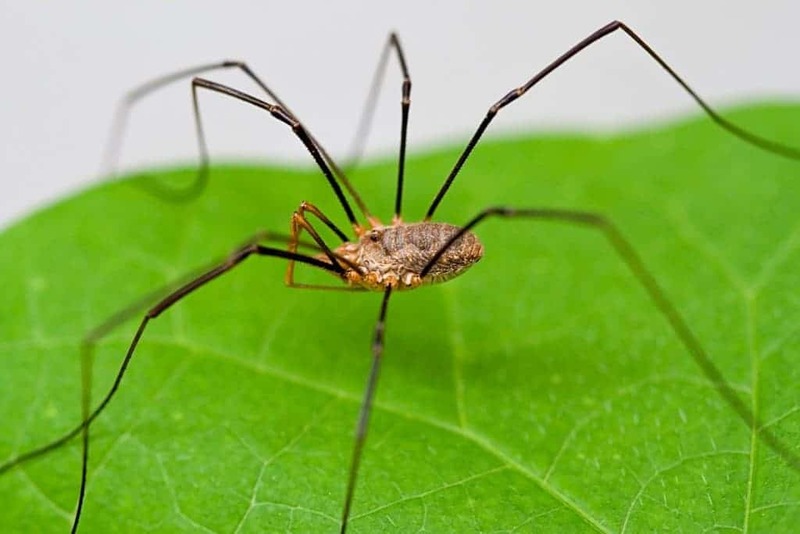 A daddy long leg is said to be one of the most deadly of spiders in the entire world, except they cannot bite a human being. That’s not true at all. 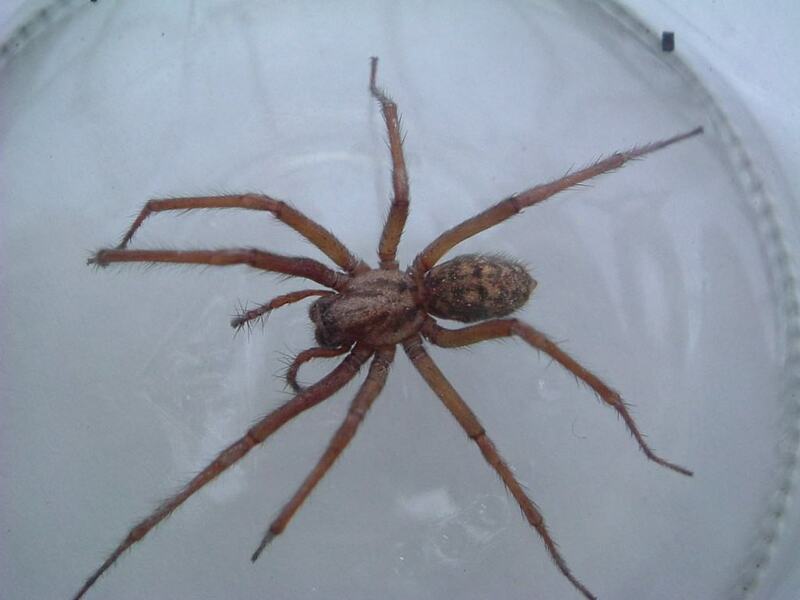 Brown recluses and black widows are far more deadly. 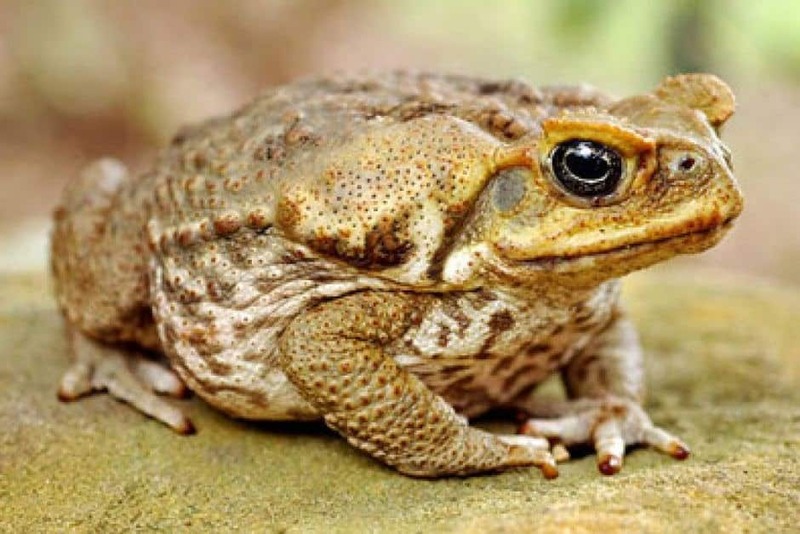 Stories have stated that toads will give you warts when you touch them. However, that myth was simply made because a mother wanted her children to stop bringing toads home. 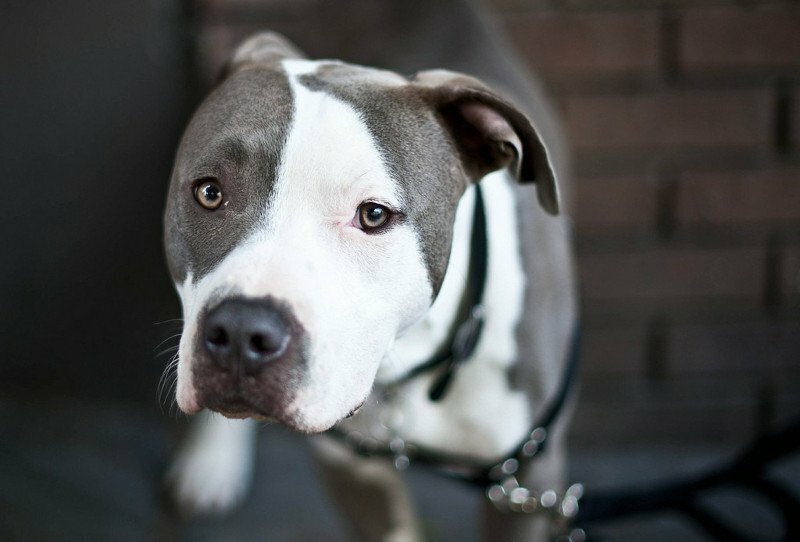 A pit bull is said to be the most dangerous breed of dog because of how vicious it can get. However, that is untrue. Some are violent, yes, but some can be just as sweet as any other animal you may have. 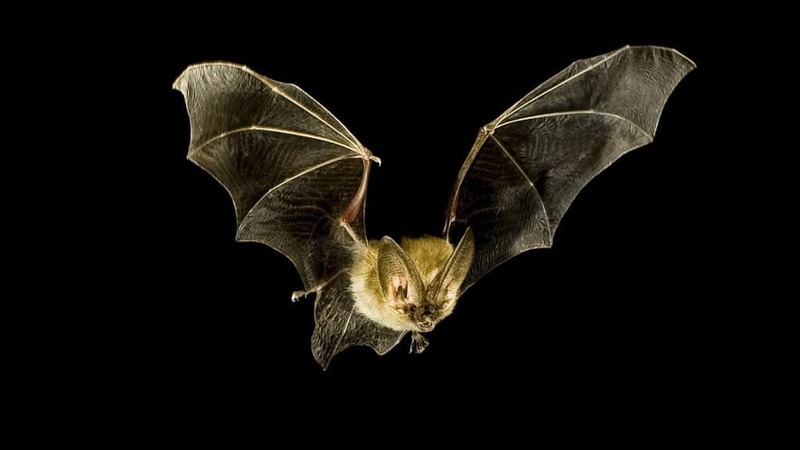 Bats were said to be completely blind, but in fact they do have eyes out of which they are capable of seeing. They may not see the best, though some see quite well, but they can still use those eyes.